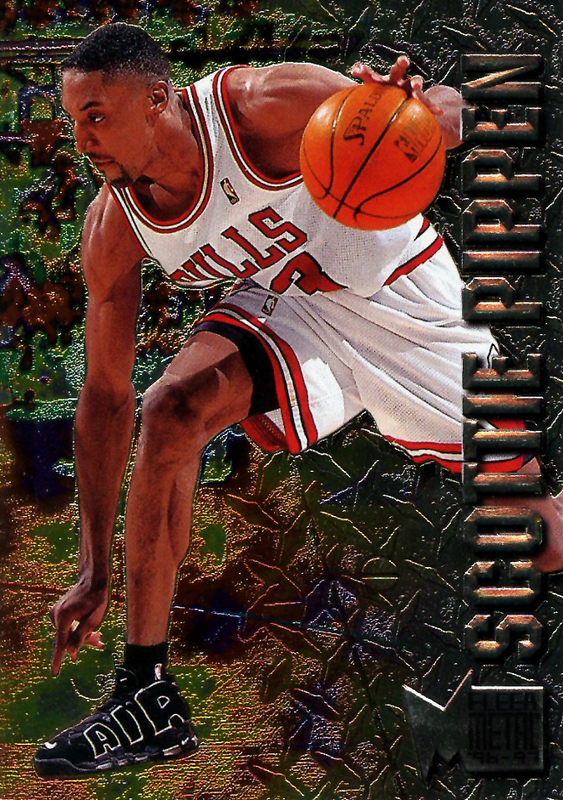 Kicks on Cards is back again with a lineup including Scottie Pippen, an OG KG and Steph, Kendall Gill and 80's badass Xavier McDaniel. Weren't expecting a Xavier McDaniel cameo this week were you? 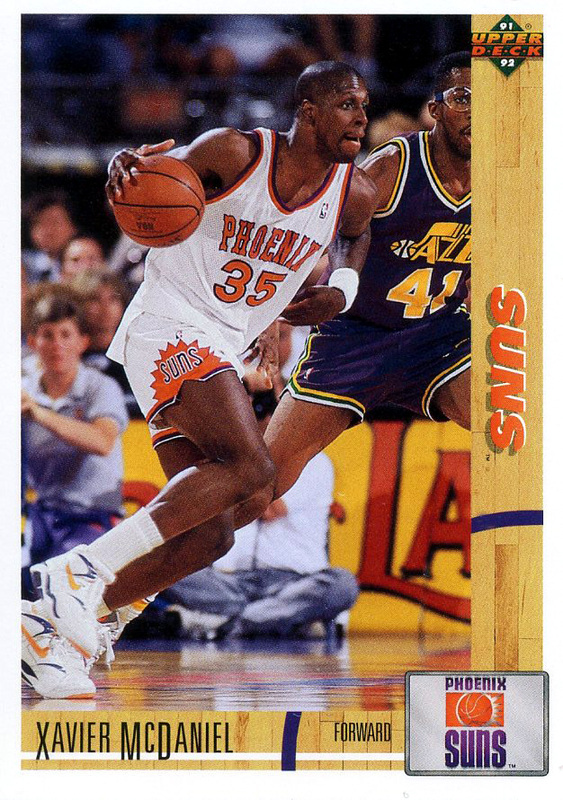 Along with a look back at awesome players of the past, like the enforcing X-Man, Kicks on Cards brings you the best sneaker sightings from the personal (and extensive) trading card collection of Zack Schlemmer. 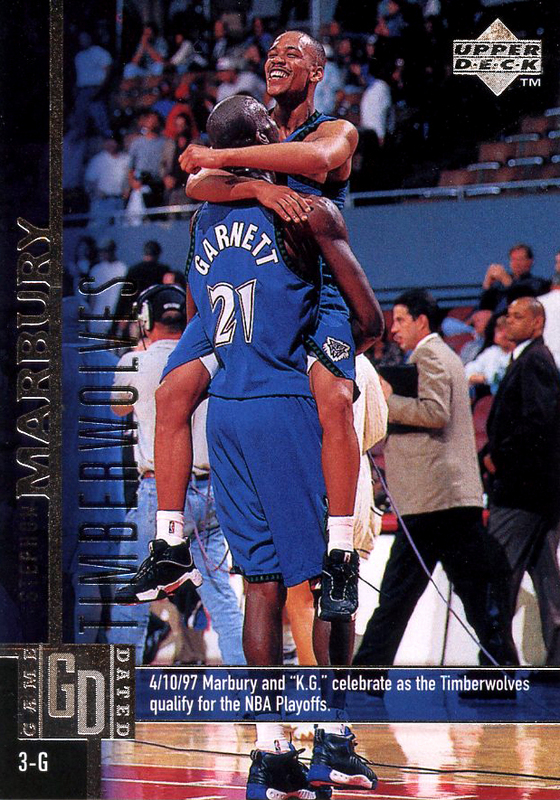 This week's lineup includes Scottie Pippen and his memorably visual pre-sig Air More Uptempo, Kendall Gill's perhaps-undeserved Jordan PEs, a Reggie Lewis flashback and a great look at what could've been with KG and Steph during the Minny days. Have a favorite? Sound off in the comments below!! 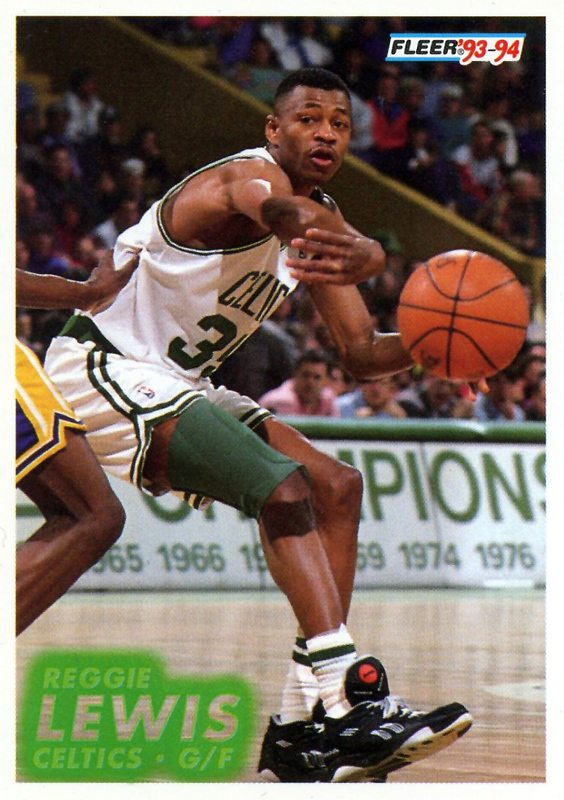 About: The work of Zack Schlemmer, and a site filled with sneaker flashbacks. All the shoes you want in your closet today, on the court in their original form. Zack is a sneaker and NBA basketball lover from Indiana and currently of San Francisco. 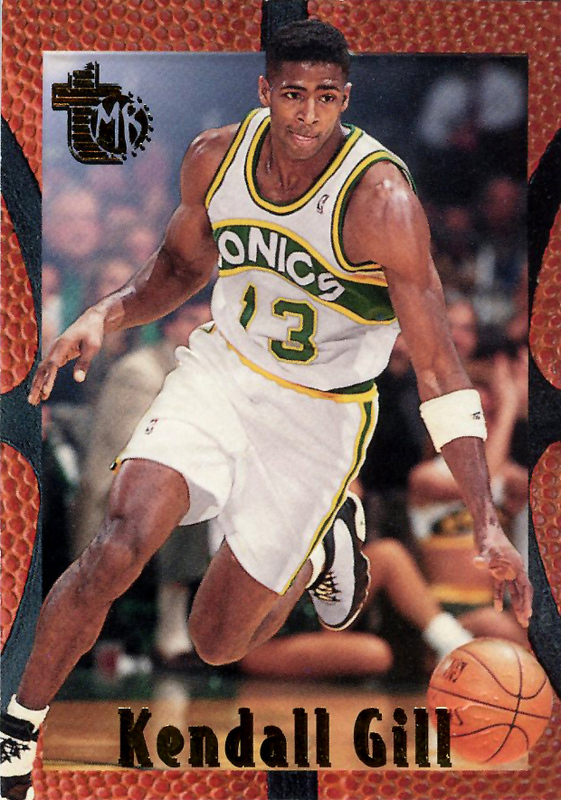 You can also check out his other, awesomely titled, site, www.fatshawnkemp.com for all your sports nostalgia needs. To follow Zack on Twitter, check out @FatShawnKemp.